With a background in Creative Media, Jo studied Learning, Research and Technology at Anglia Ruskin University. 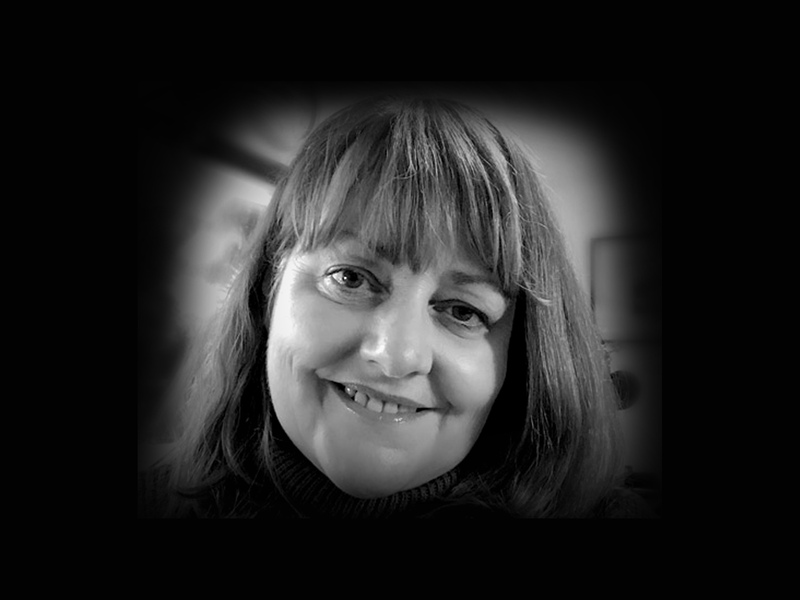 Jo uses her skills in digital technology combined with a passion for theatre in her work with Vivo D’Arte. With previous careers in industrial marketing and PR as well as working for an international computer software company setting up offices across Europe she has used these experiences as one of the co-founders of Vivo D’Arte. Jo has worked in previously in amateur theatre as a producer and other backstage roles and has produced Vivo D’Arte’s main productions of Les Misérables, Noah the Musical, The Phantom of the Opera, 13 the Musical, Hairspray and produced Vivo D’Arte’s productions of The Wiz and Oliver! at Watford Palace Theatre and most recently as assistant producer for both Oliver! at Aylesbury Waterside Theatre and Vivo D'Arte's first professional production, Parade at Frogmore Papermill.